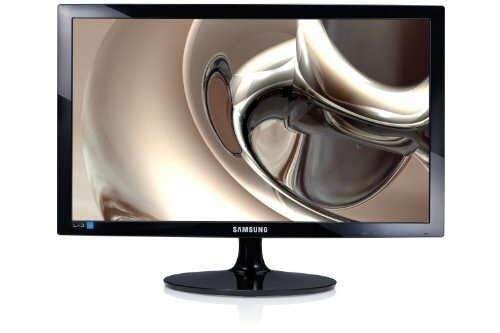 Samsung Simple LED 24'' Monitor S24D300H with High Glossy Finish by Samsung at Tobby News. MPN: LS24D300HLR. Hurry! Limited time offer. Offer valid only while supplies last.